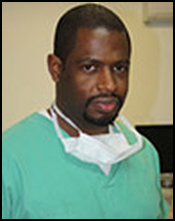 • Dr. Lupanzula is fluent in French, Spanish and English. • Dr. Lupanzula consults at his clinic in Brussels but also in France, Spain and United Kingdom. Dr. Lupanzula is recommended by The American Hair Loss Association and The International Alliance of Hair Restoration Surgeons.